The Graphics Department needs people experienced in graphic design and illustration using professionals tools – especially Photoshop and Gimp. 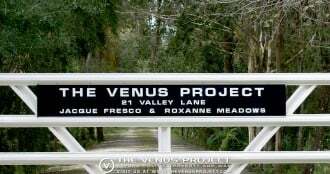 We also welcome those who bring new graphic ideas to help express The Venus Project’s values and proposals. Our current quality assurance process, using Trello, allows collaborative work between graphic designers and editors, where all may suggest ways to produce graphics more efficiently, publish to our website, and distribute across Social Media.